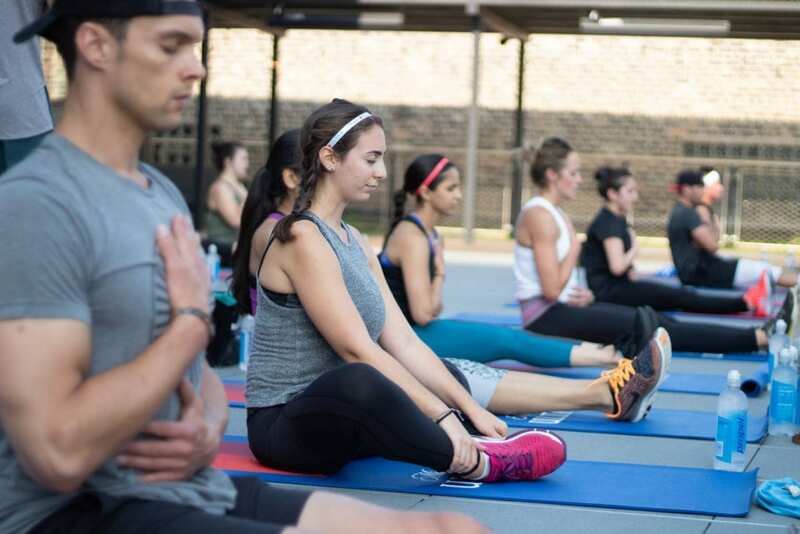 At aSweatLife, we know it’s not always easy to get a workout in, but when you do, taking that time for yourself can be the thing that ignites your best day. But it took us a while to figure out that fitness was about way more than just sweating. When Jeana Anderson Cohen started aSweatLife July of 2012, she was bored senseless with her fitness routine. After years of the same elliptical, abs and arms routine, she set off to try different gyms across Chicago and talk about the workouts that she loved and would benefit others. This rule of only writing about the things that benefited others became the guiding principle of aSweatLife, especially as the team grew from one personal blogger to an editorial team of dozens of people across the world. Today, aSweatLife is an online publication that helps Readers live their best lives – their happiest, healthiest, most connected lives – through content and community. As the team has grown, the way we reach Readers has evolved as well. 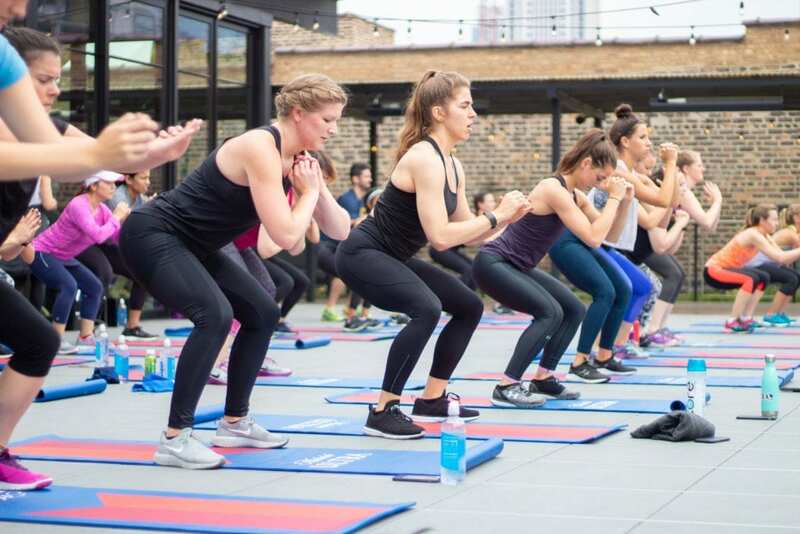 In March of 2014, aSweatLife hosted its very first #Sweatworking, an event series hosted monthly that’s now grown into a twice-yearly #SweatworkingWeek, bringing together readers, Ambassadors, and future friends to try new workouts across the city. And in a continued effort to make fitness the catalyst to living your best life, in January of 2018, we launched the SweatWorking app, which offers on-demand workouts created by certified coaches right to your phone. But the (killer) workouts aren’t the only thing that make this app so special; we built SweatWorking to expand our community values, empowering our users to try something new with the power of a cheerleading, goal-getting support system behind them. Today, aSweatLife is a best-in-class media company that helps you live your best life — through workouts, yes, but also through mindfulness, nutrition, community, and empowerment. aSweatLife is constantly evolving, but we base everything we do online and IRL on these guiding principles. aSweatLife believes that fitness can be the catalyst for living your best life. That the act of working hard to achieve goals can be a lesson for the rest of your life. We believe that the brain changes for the better when the body works. And we know that happiness takes work – and sometimes that work requires just putting one foot in front of the other. aSweatLife believes that living your best life isn’t just about fitness. While there’s nothing we love more than breaking a good sweat and high-fiving a friend at the end of a killer class, we know that our best life is so much more than that hour spent in the gym. We believe in relentless curiosity and learning all we can about the new ways we can improve our lives and our happiness, through steps big and small. aSweatLife believes that everything is better with friends. Relationships make us stronger in living aSweatLife and beyond. We believe in facilitating new friendships and never letting anyone feel alone, whether it’s on our corner of the internet or at one of our #Sweatworking events. aSweatLife believes that we’re the positivity we want to see in the world. We follow the Thumper Rule: if what we’re thinking of saying doesn’t benefit anyone – the Readers, the gyms or our souls – we don’t write about it.